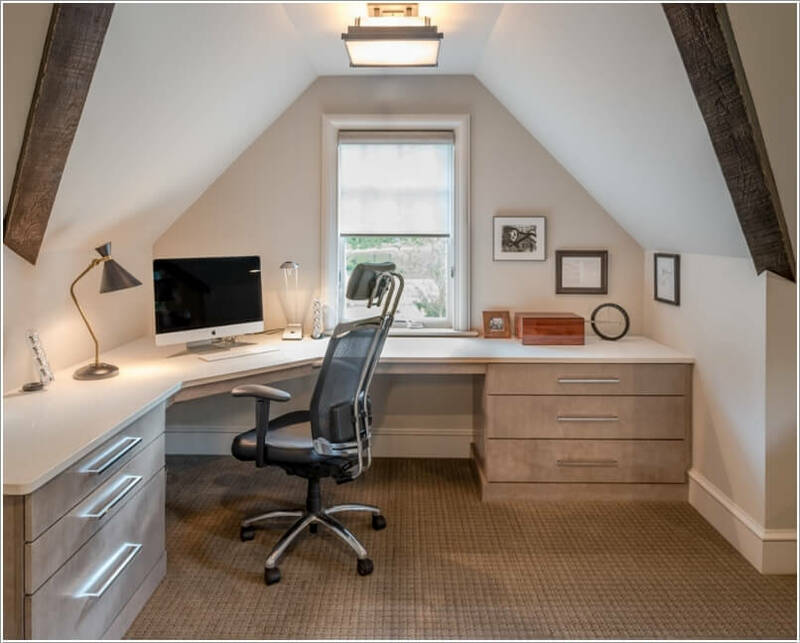 When you are thinking of building an office, one thing you should consider is the office aesthetics. Apart from the location, you have to know what kind of furniture you are going to put in your space. Clients are likely to trust you if they find that you invest in finding good furniture such as chairs. For most people, because of the high number of chairs in the market, see it challenging when selecting the right type of furniture. If you are looking to improve your current office chairs, here are some pointers you should consider when selecting the best of them. Before you do anything, think of the purpose. Your intention of purchasing profitable chairs should be your priority; hence, it will make it easy during the selection process. Office chairs are suitable for activities such as gaming, matching with your office desk, and for visitors, among many other causes. After you have the purpose of the office chairs figured out, then it is time to get down to work. Invite the opinions of your employees, and know what kind of chairs they require for the office. You have to understand that it is not surprising that you will find many types in the market. However, the best option is to buy from brands that have been in the market for many years. It is okay to buy from new brands (by the way you should not neglect their contribution to that space); however, reputable companies know what their clients require; therefore, they offer refined products. When the money issue comes into aspect, many people back down because of fear that they might not get what they want. However, the market offers something for everyone. As in, you can find a good chair that fits your budget and the type of aesthetics you require. For that reason, do not fear to mention your budget to any expert or firm, especially if you want the chairs in bulk. Companies offer discounts when you purchase in bulk. Nothing is as annoying as a chair that keeps squeaking once you sit on it. That can distract everyone in the office, which is not what you want. Consider the type of materials used to make the chair. If they say that it is leather, take an in-depth look at it because fake leather fades when cleaned and lightens when exposed to high temperatures. One aspect you might ignore but very important for many people. Look at the armrests carefully and see if they have the adjustability aspect on them. on the chair. Additionally, the leg should go up and down smoothly without any complications. A bonus tip: Always consider the size of the user(in terms of how thin and tall the person is) while buying a chair. All of them come with unique sizes for the back and length of the feet to the sitting area. Use the above points in selecting the top ranking of the best office chairs on Officemator.